In this entertaining teaching Deborah shares how to keep the flow in a Corporate prayer meeting. She also explores the common mistakes we have all made that hinder us from engaging in a powerful time of corporate prayer. 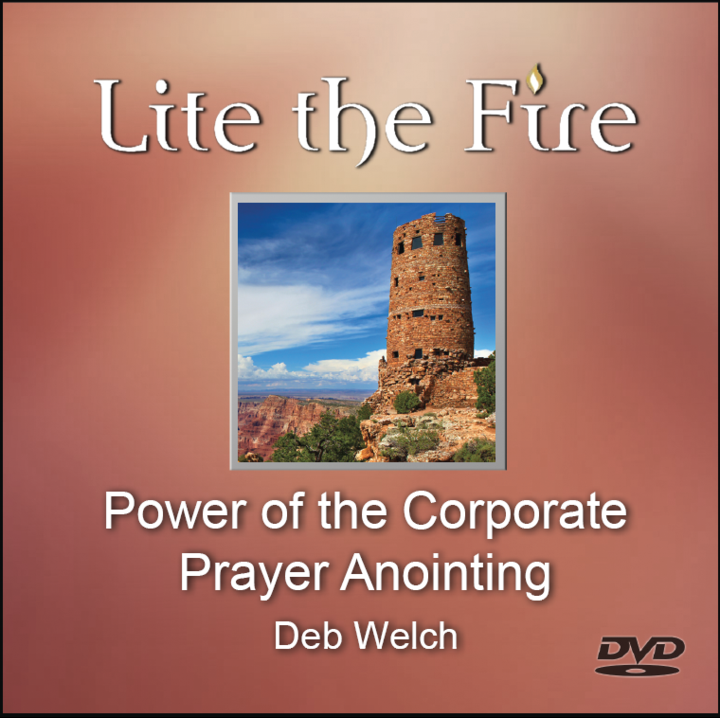 Be encouraged for your corporate prayer meetings wo be more effective after this teaching!